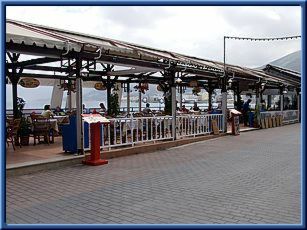 IL CAMINO stands in a great place, with magnificent view, built up literally on the wave, and is open for you all year from 11.00 o'clock in the morning until late night. At the menu of the restaurant you will find a great variety of tasty dishes from International and Italian cuizine, everything cooked with imagination by experienced people. 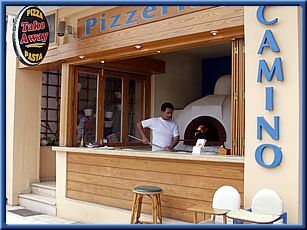 We strongly suggest you to try the extraordinary pizza on the wooden-heated oven, that will be the best pizza you have ever tasted before!!!! 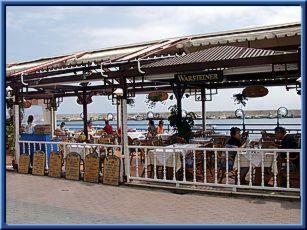 There is a great variety of Greek wines or beers, that will accompany your food. 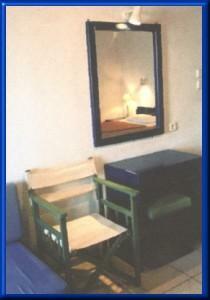 The many years experience and the perfect service, rates IL CAMINO at the top of quality. 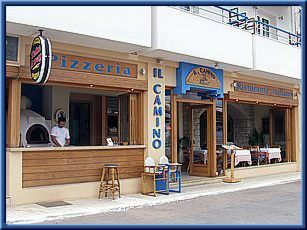 IL CAMINO... for the real taste!!! 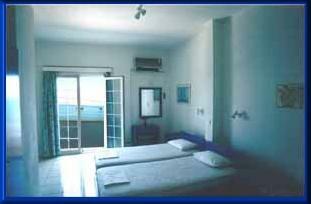 A magnificant new complex of apartments or studios stands proudly, next to the wave, in one of the most picturesque coastal road of Hersonissos. Apartments IL CAMINO are built up at 101, Ag. Paraskevis street, exactly above Pizzeria-Restaurant IL CAMINO. 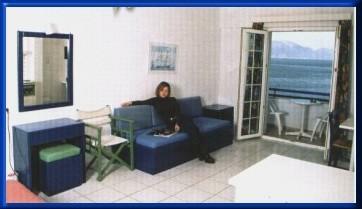 This position gives us the great view to the sea and the port of Hersonissos, since they literally lie before it. 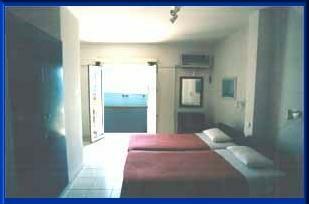 Apartments IL CAMINO, are very close to the market and the center of the town, and that makes very easy the shopping and your vacation!!! Apartments IL CAMINO, modern and nice decorated, with great insulation, provide for your comfortable residence air condition, automatic phone, music, television, full kitchen, small salon, bathroom and comfortable balconies with great view. The experienced staff of IL CAMINO wish you happy vacation and invites you to offer you every possible and warm service!!! The above prices include: service (cleaning), change of towels every day, change of lenian every second day, warm water, heating, air-conditioning. 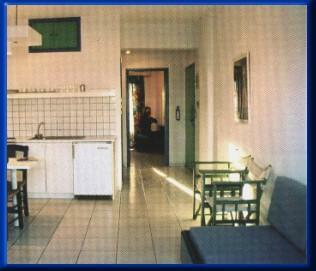 In our restaurant (IL CAMINO) which is on the ground floor you can have lunch and dinner. IL CAMINO makes a good price for IL CAMINO aptms: Menu of three courses (first course, second course and disert at the best price. The menu values every day. 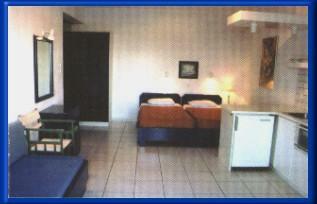 Apartments "IL CAMINO"... for comfortable and quality vacation!! !